In "Moments & Days' Van Loon shows us the truth about the Sabbath and what it means to keep it. 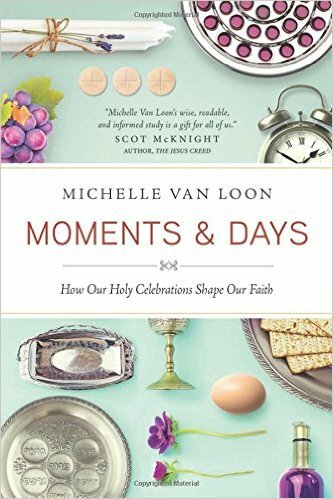 She explains how Jesus observed Jewish festivals and feast. This is something I have always been interested in, and there are some pretty neat recipes included in the book. I can't wait to try a few of these soon!